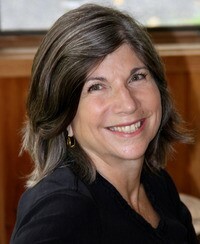 Anna Quindlen is a novelist and journalist whose work has appeared on fiction, nonfiction, and self-help bestseller lists. She is the author of eight novels: OBJECT LESSONS, ONE TRUE THING, BLACK AND BLUE, BLESSINGS, RISE AND SHINE, EVERY LAST ONE, STILL LIFE WITH BREAD CRUMBS, and MILLER'S VALLEY. Her memoir LOTS OF CANDLES, PLENTY OF CAKE, published in 2012, was a number one New York Times bestseller. Her book A SHORT GUIDE TO A HAPPY LIFE has sold more than a million copies. While a columnist at The New York Times she won the Pulitzer Prize and published two collections, LIVING OUT LOUD and THINKING OUT LOUD. Her Newsweek columns were collected in LOUD AND CLEAR. Have you ever read any Anna Quindlen books or seen one of the movies made from her books? My favorite of her books was Still Life with Bread Crumbs (see review below) and my favorite movie was ONE TRUE THING (1998) starring Meryl Streep and Renee Zellweger. If you have a favorite, please share in the comments below. MY REVIEW: It isn't often that you get to read a novel with a main character in their 60s. Younger people always think that they will have life figured out by the time they reach their 60s. This novel shows that women at that age are still struggling to be what and who they want to be. It was a refreshing and fun read. There are quirky characters but the main character, learning to live her life is the best. This was a great, easy, fun book to read. 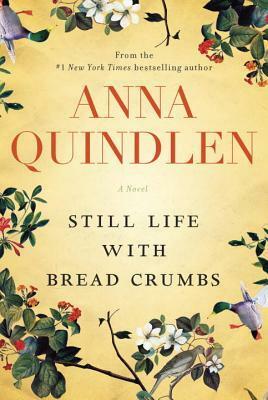 Its very different from her other novels but its another winner for Anna Quindlen! MY REVIEW: I have read all of Anna Quindlen's books and every time I read one, I say that its the best one yet. I think that this time....this book is the best one yet FOR SURE. From the first page, I was caught up in the coming of age story of Mimi. She lives on a farm in Miller's Valley with her two older brothers and parents. From the very first, we learn that the government plans to flood the valley for a recreation area and that plays a huge part in the story but the story is so much more than that. Its all about family dynamics - a brother in Vietnam, Mimi's first love, her plans for college, her friends and so much more. I loved the story but more than that I loved the main characters - they felt like people that I know in my day to day life - especially Mimi and her mother. During the book, I laughed with them and cried with them and now that the book is over, I miss them. This is a fantastic book - one that I won't soon forget. Thanks for stopping by Karen. I think that you'll enjoy her books - especially the ones mentioned in the blog today. I loved everything about Still Life with Breadcrumbs--not only the fish out of water theme of an urbanite starting over in a rural place, but also the theme of art being larger than the artist's intentions, and also the idea that it's NEVER too late to recreate yourself. 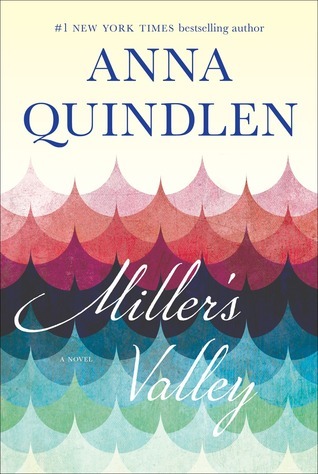 It also has a happy ending, which Quindlen isn't known for (she'd more a "sadder, but wiser" ending sort of writer). I loved it because the main character was over 50 and was still struggling to figure out what she wanted to be when she grew up. And I agree, I liked the happy ending!